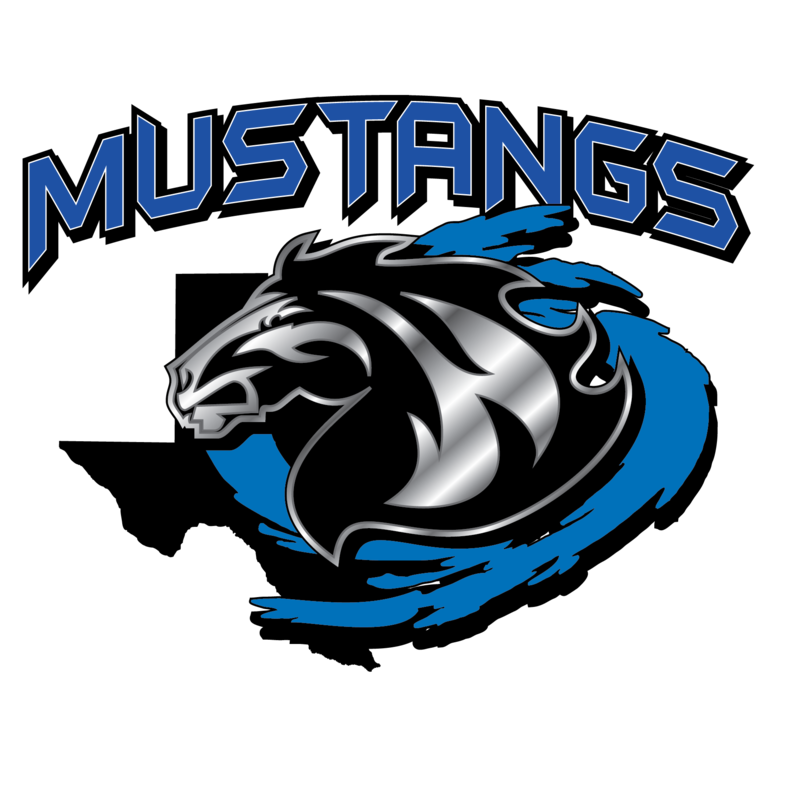 Medlin Middle School will do its best to develop students who take responsibility for their education and their actions by promoting PRIDE, LEADERSHIP, and INTEGRITY in a climate of high expectations and support. School Hours: 8:50 a.m. - 4:10 p.m. Welcome to Medlin Middle School located in Northwest Independent School District. The school district believes the success of each student is the shared responsibility of students, families, schools, and communities. Our campus looks forward to partnering with families and communities throughout the school year to prepare students to be future ready. Access the Medlin Middle School Bell Schedule Here. According to the Texas Dept. of Agriculture ruling, you may only bring food for your student. Money can be added to your child’s account by cash or check. You can also add money using your credit card by going online to MySchoolBucks.